Expandable messenger. Magnetic closure front flap. Front flap zipper pocket. 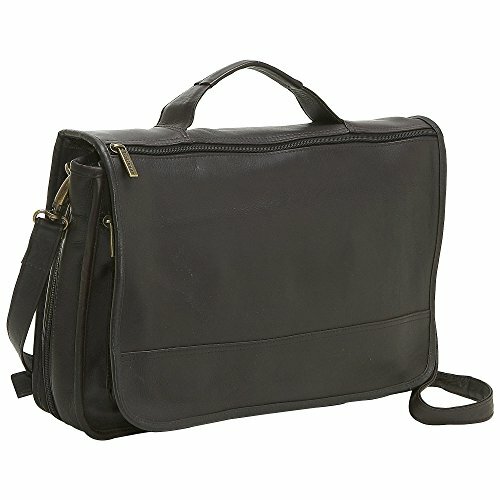 Front leather organizer compartment for cell phone PDA, pens, business cards under flap. If you have any questions about this product by Le Donne Leather, contact us by completing and submitting the form below. If you are looking for a specif part number, please include it with your message.